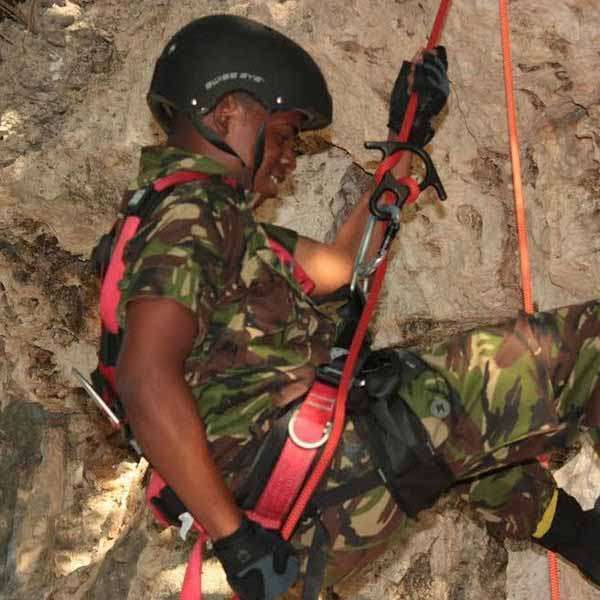 Benefits Of Being a CADET Apply Now! 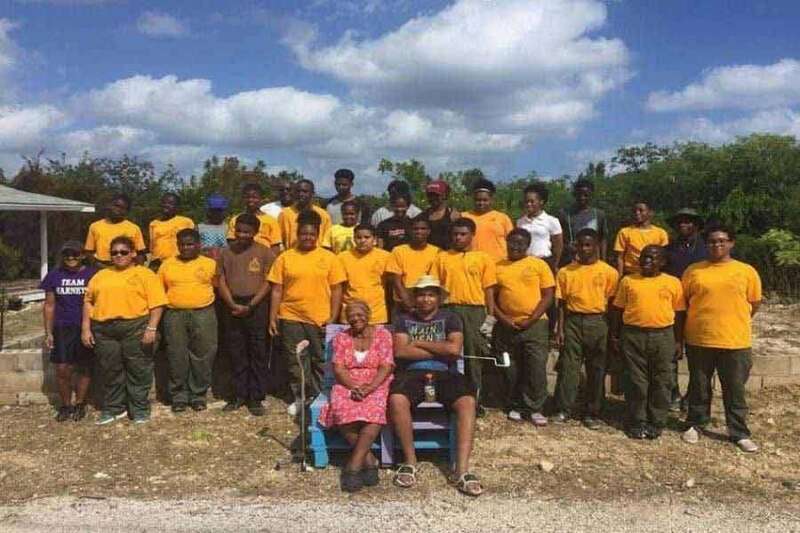 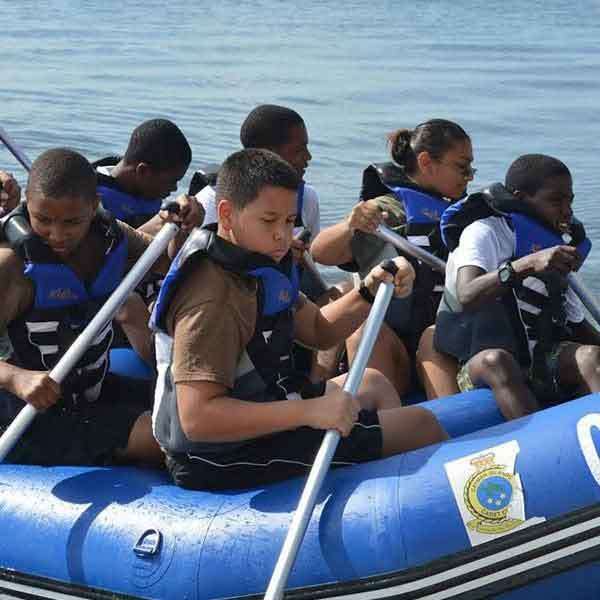 The Cayman Island Cadet Corps is a National Voluntary Youth organization. 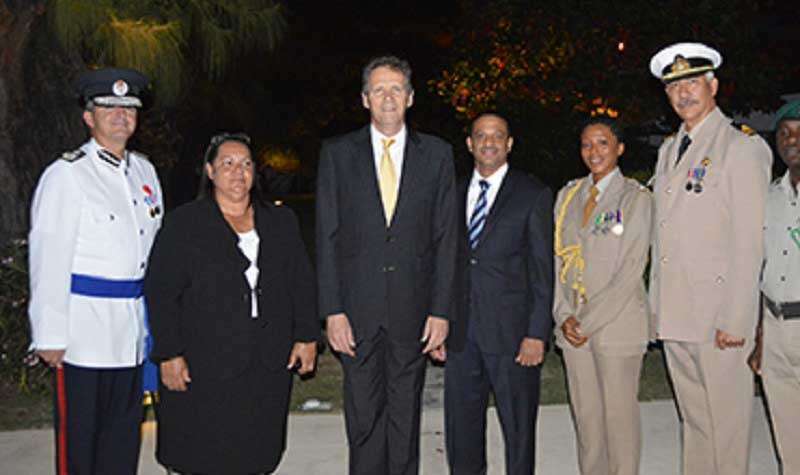 It is sponsored by the Governor’s office and administered by a local Headquarters led by the Commandant. 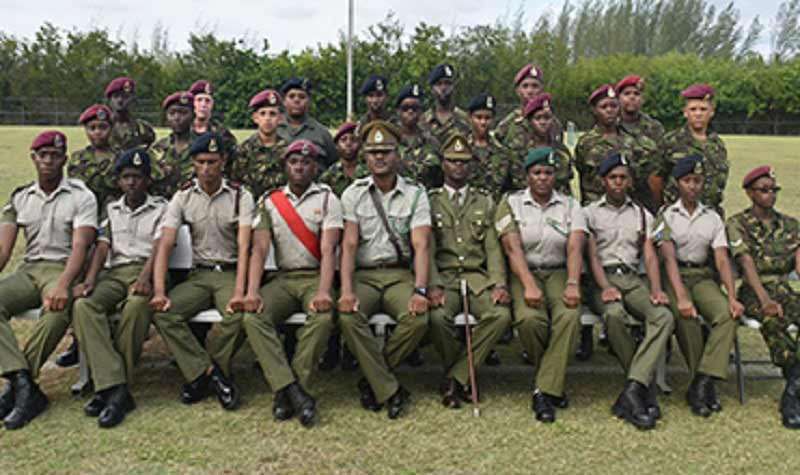 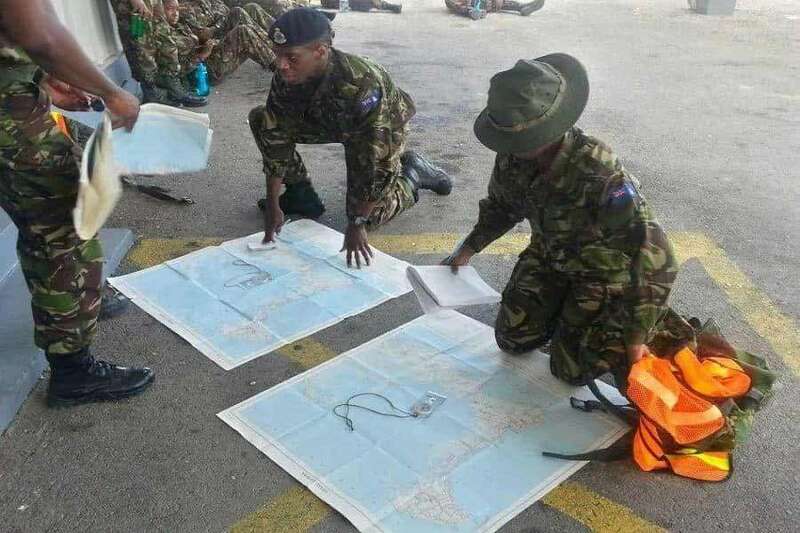 The Cadet Corps was originally operated by the Ministry of Education, with assistance from the RCIP, and provides challenging military style, adventurous and community activities. 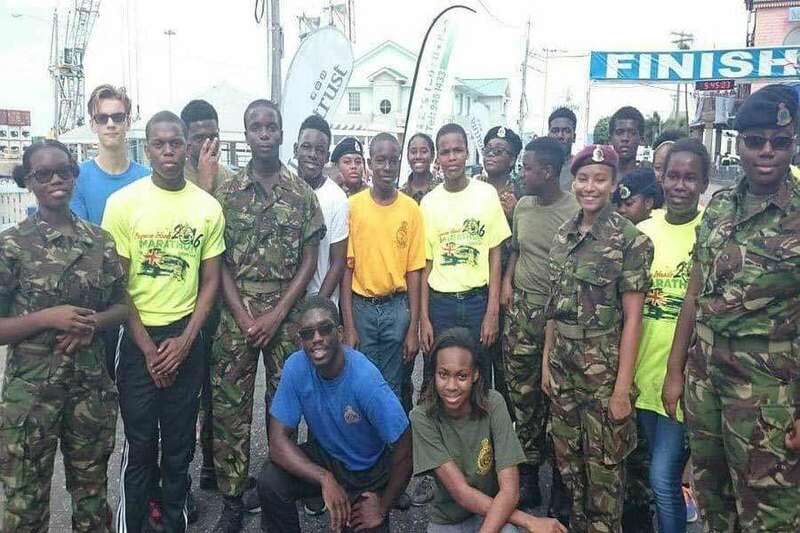 Contact The Cadet Corps is a youth development organisation with cadet membership reserved for both male and female high school students between the ages of 12 and 17. 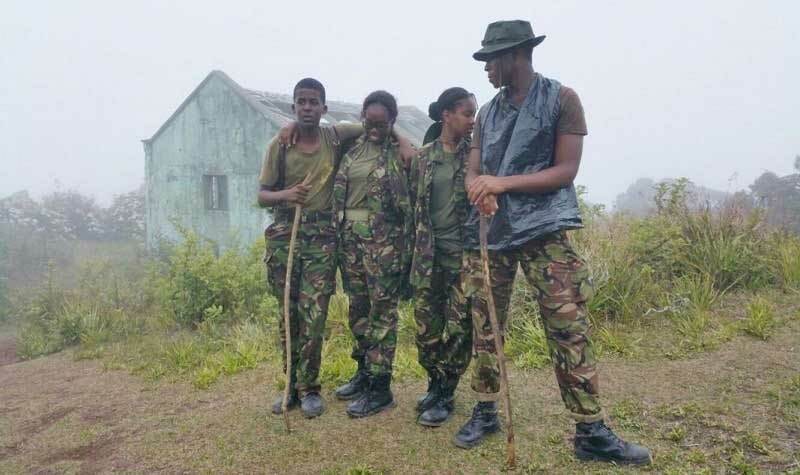 The Cadet Corps is a youth development organisation with cadet membership reserved for both male and female high school students between the ages of 12 and 17. 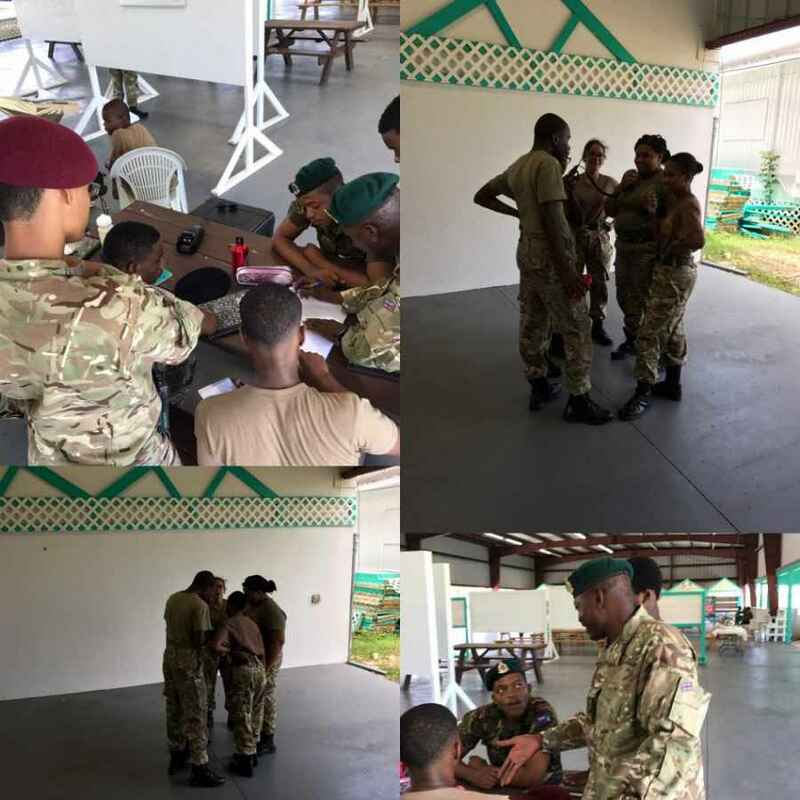 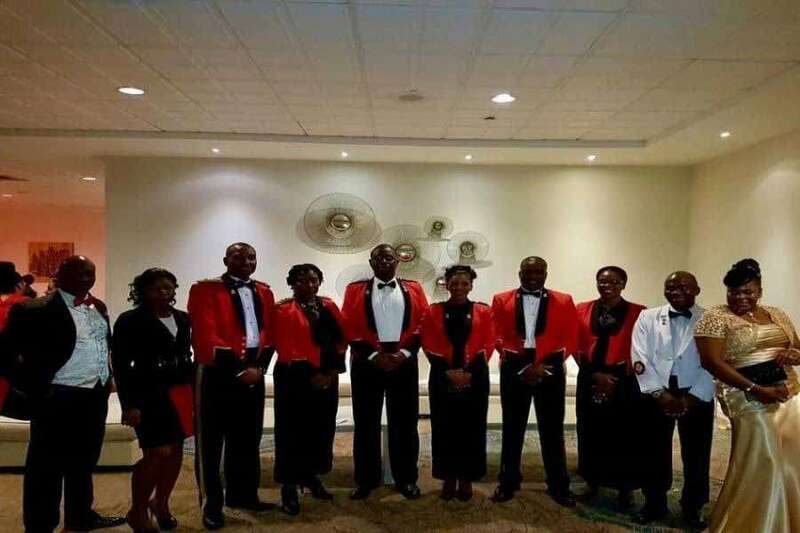 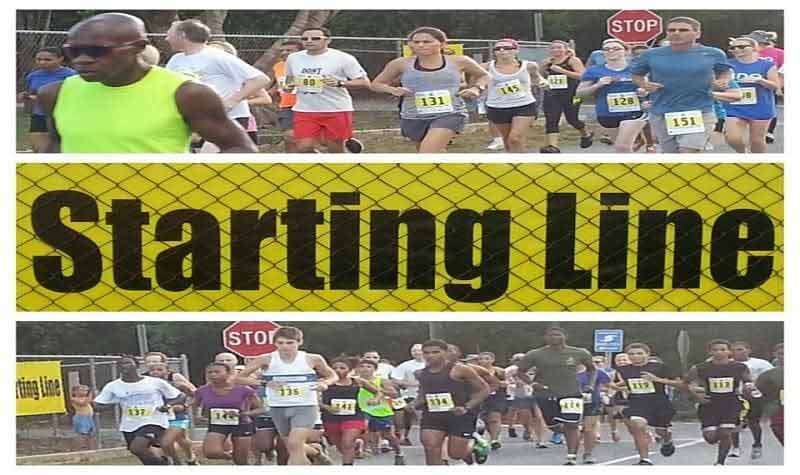 The programme has full time members of staff but is mostly made up from enthusiastic volunteers of a cross section of the Caymanian community, and who serve in the adult officer and NCO ranks. 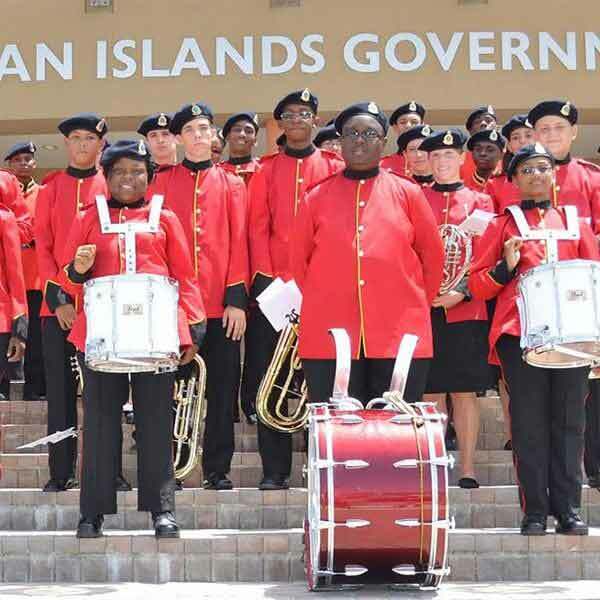 Most Cadet Corps have a band and cadets are invited to perform at all kinds of events both at home and abroad. 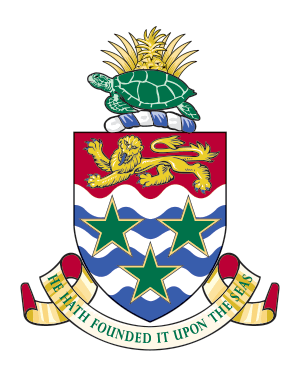 Under the sponsorship of the Ministry of Health, Environment, Youth, Sports & Culture.